Armed Services YMCA Hawai`i is NOT government funded. Individual, foundation and corporate gifts sustain our mission of serving and strengthening military families. We work closely with the Department of Defense and local commands to identify gaps in services available to the military, tailoring programming to address both the many stresses of military life, as well as, the distinct needs of Hawaii's military community. 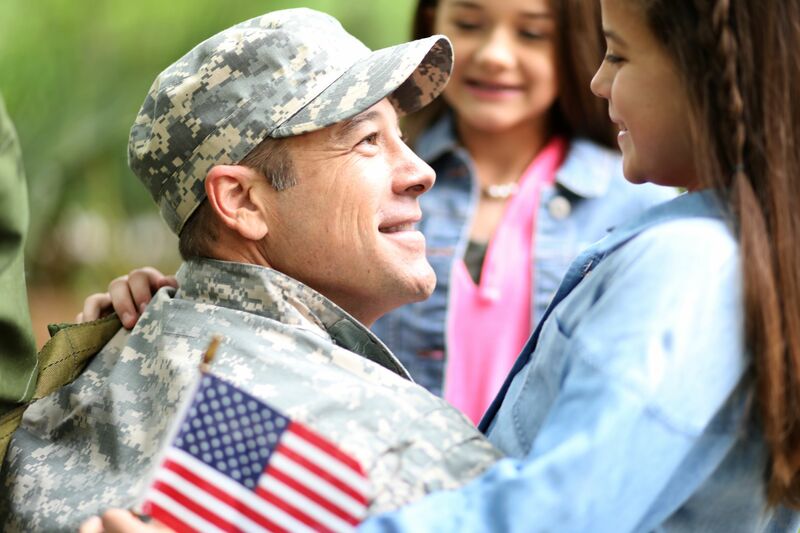 Our focus is on strengthening military families, reducing their feelings of isolation and helping them connect to our community. Programs range from deployment support and education to financial assistance and special events. 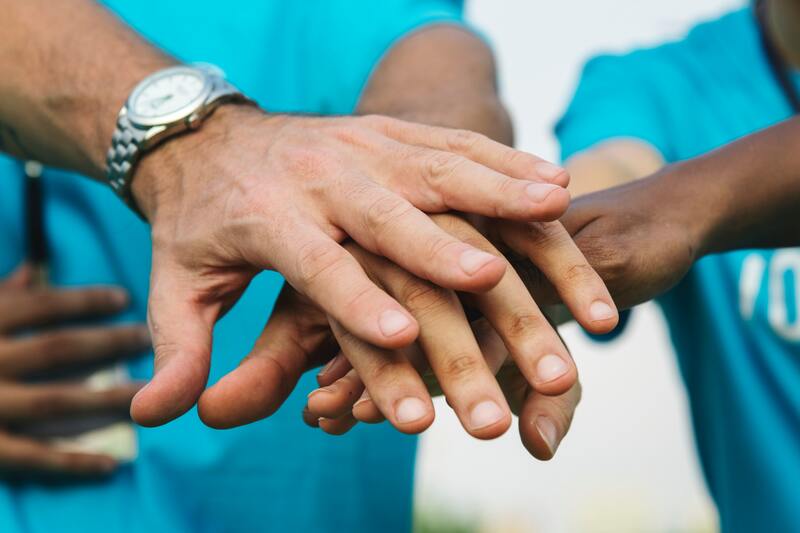 Recognized as a top-rated charity by Charity Watch, Charity Navigator and Independent Charities of America, 89 cents of every dollar donated goes directly to support programs. Join us in strengthening our military `ohana. Strong families. Strong community. Strong nation. Volunteers allow us to better serve military families. Military children receive more attention in early childhood learning activities where volunteers assist teachers, teacher aides, and parents. Our Operation Kid Comfort (quilts and pillows) program allows volunteer quilters to use their quilting skills in providing comfort to military children whose parent is deployed. The Armed Services YMCA is seeking qualified candidates for the listed positions. Interested candidates should email resume and cover letter. We rely almost exclusively on sponsorships, private donations and grants. Join us in helping support the sacrifices of our troops and their families.